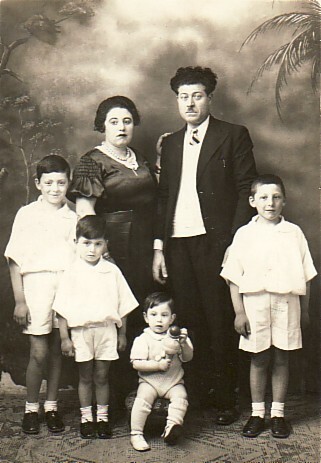 Above: With her husband, Panagiotis, and her sons, Gavriil, Georgios, Andonios and Emmanouil. 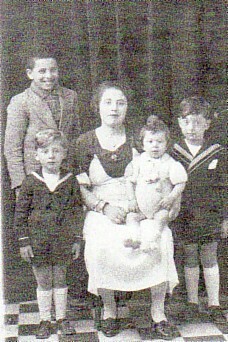 Above Right: With her sons, Gavriil, Andonios, Georgios and Emmanouil. Above: Family. 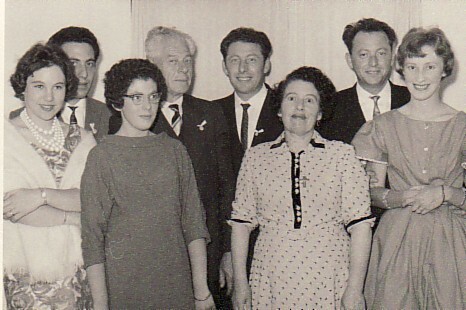 L-R: her daughter-in-law, Lyn and her son, Georgios; her daughter, Maria; her husband, Panagiotis; her son, Emmanouil; Irini herself; her son, Gavriil and her sister-in-law, Valerie.